Platinum Rift is now over! For 18 days, we observed your pods gain ground, we weighed your strategies, we watched your Replays, we saw you fight for the Top 100, we heard your worries, we supported, as much as we could... We were into the game, just as you were, and it was great. Thanks to all our sponsors also who followed the competition and closely followed its unexpected turnarounds! Out of the 3200 participants (wow! ), 1069 pushed their AI into the arena and ended up in the Leaderboard. Congratulations everyone who took part in the contest! 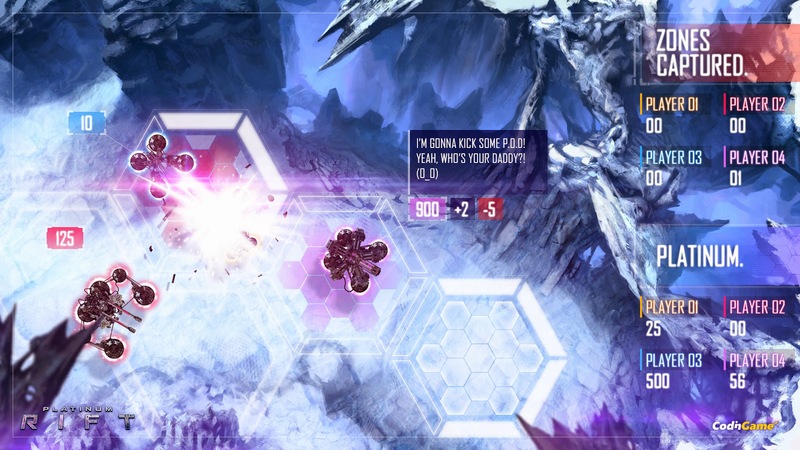 You will soon be able to play Platinum Rift in the Multiplayer section on our site. You all win a t-shirt! What happened from the students side? 1271 students from 74 different countries registered to show their awesomeness and represent their University. Among them, 406 started playing and challenged high talented professionals with very impressive strategies! France and USA represent 50% of the total student’s playing in Platinum Rift. Are you going to let them rule the game next time? France dominates this contest as the first place goes to « SaiksyApo », from Télécom Saint Etienne, closely followed by « god » from Polytechnique and « Attractive » from ENSEIRB-MATMECA. Big congrats to the 3 of them! Thanks to Lawrr, nwin and thunder, Australia and Japan (the newest countries represented in the community) have already made their way to the top 20! Welcome to CodinGame and congratulations for your results! Do you have a comment? Just share your thoughts! Where is Russia on the leaderboard by country? Russia is back on the map! Could we have a specific leaderboard or stats report for Egypt ? Hi Khaled, I added an Egypt's Special :) Are you in it? Hi SlipOne, I've added it! Good to see there are 2 Haskellers in this Hungarian Top 10 by the way.